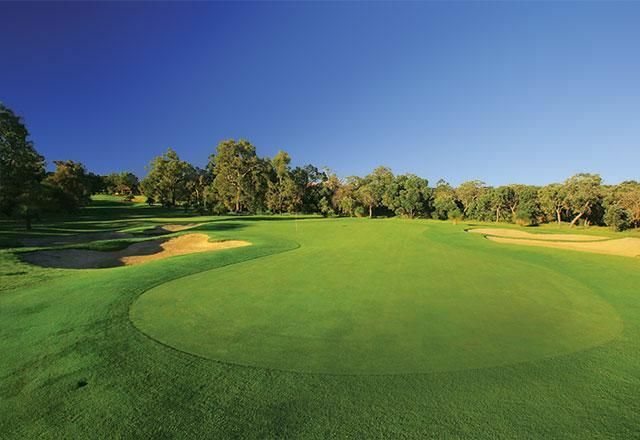 The Vines Golf and Country Club is ideally situated in Western AustraliaThe Vines Golf and Country Club is ideally situated in Western Australia. 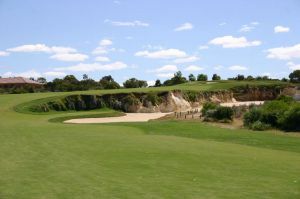 The Golf Club is situated at the gateway to Adelaide’s southern wine region. 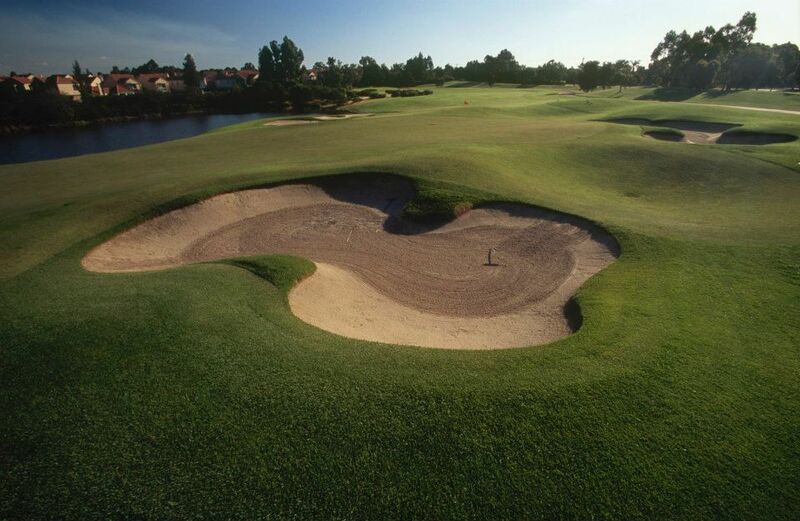 The course is a testing par 71 and we welcome golfers of all ages and abilities. 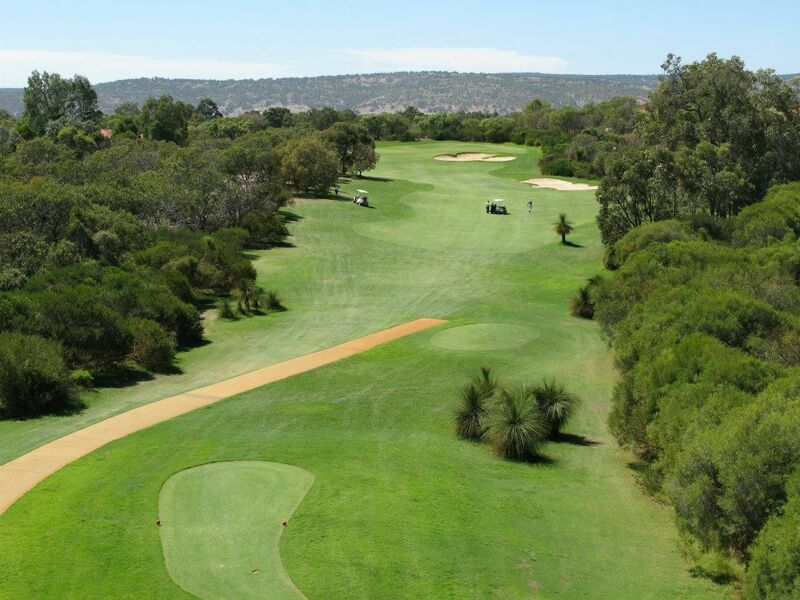 The Vines Golf Club is a 18 hole championship standard course boasts tree lined undulating fairways of Santa Ana and our greens are acknowledged as some of the best in South Australia. 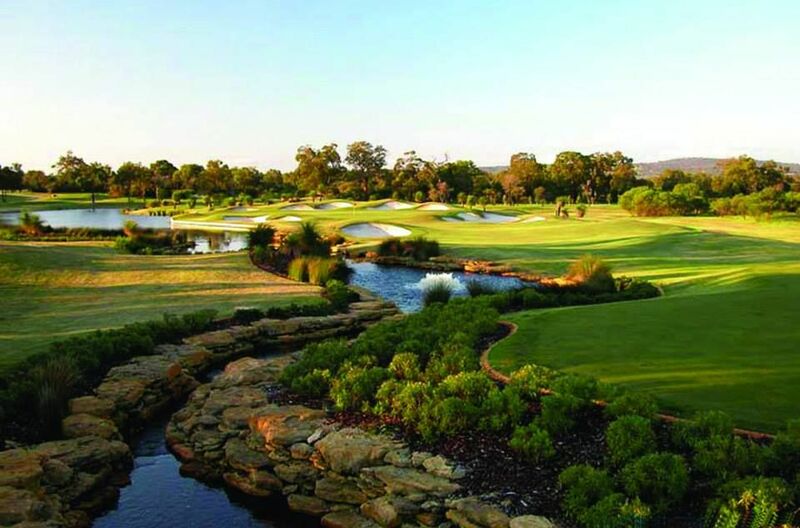 A challenging course with 6100 metres of rolling parkland with a par 71 for men and 72 for women. Major reconstruction took place of the 5th and 15th fairways as well as significant remodelling of the 10th and 17th greens. Many of the tees have also been reshaped. 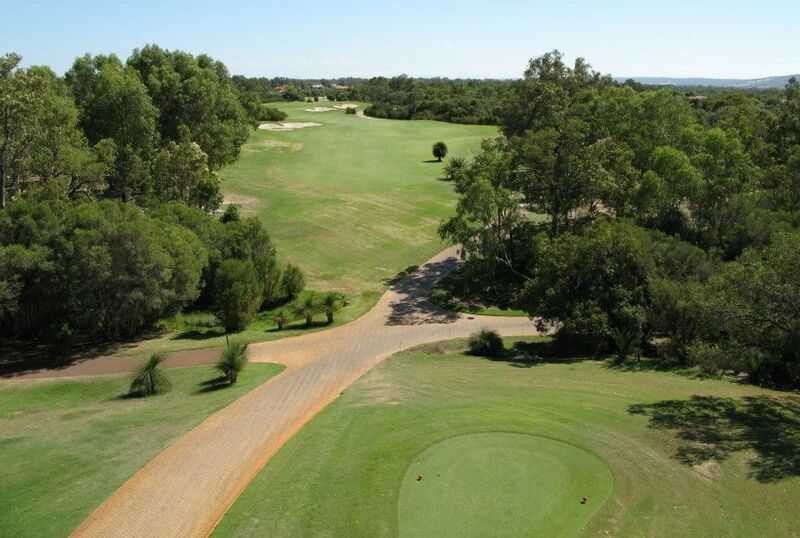 Only 30 minutes from Perth Airport. Follow the main airport exit (Brearley Avenue) and turn right onto the Great Eastern Highway. Follow the highway as it veers slightly left after approximately 2km. Travel along for a further 2.5km before turning right into James St (this is a T-intersection with the highway). Travel along for almost 300 metres before turning left onto Meadow Street, which becomes West Swan Rd. Follow this road for just over 12kms and turn left into Millhouse Rd (which is before the intersection with the Great Northern Hwy). Travel along this road for almost 2km and then turn right onto Chateau Place. 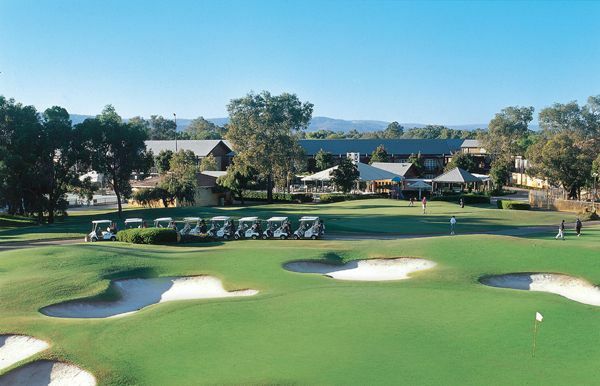 Follow the signs to the golf club and hotel resort carpark. 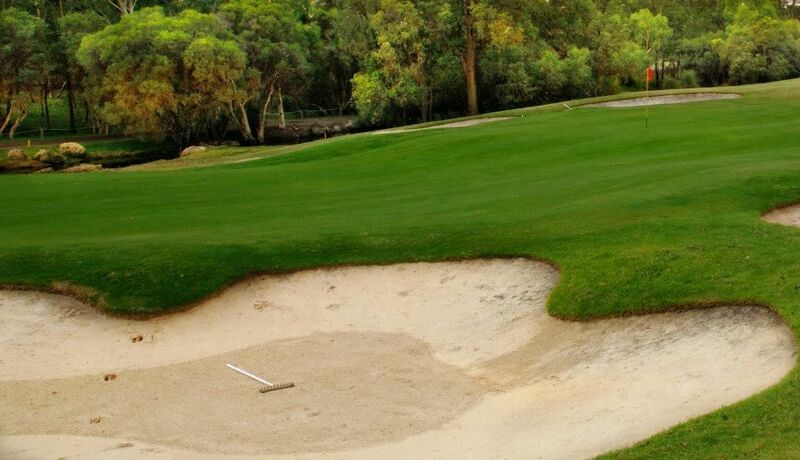 The Vines Golf has different Services to offer. Choose a date and number or players to see the rates.